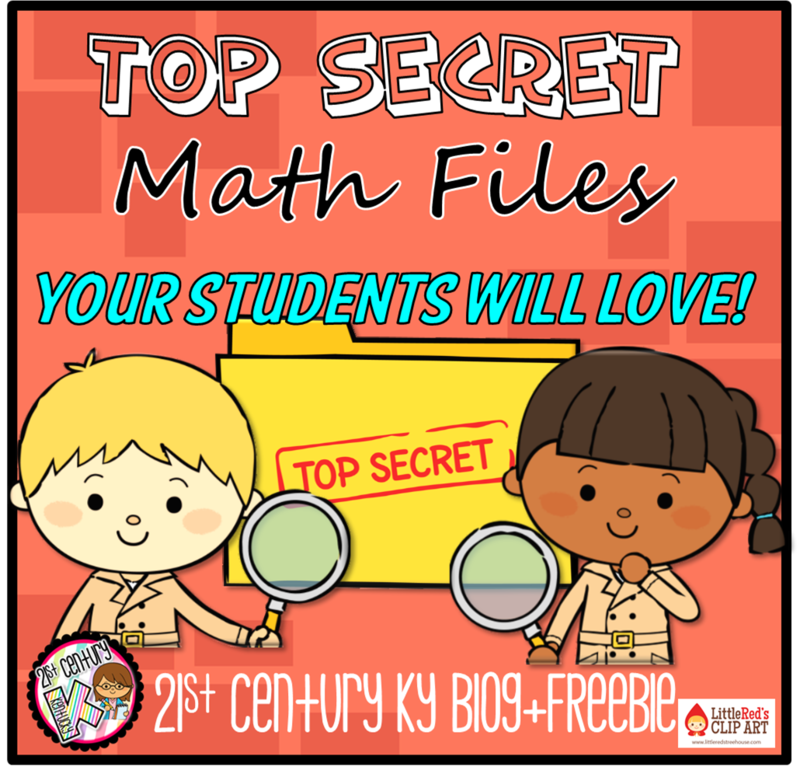 TOP SECRET Math Files Your Students Will LOVE! Don't you just love those inspired, yet somewhat crazy moments of teacher-genius?!? So many of my best ideas are spontaneous or come to me at an odd time (like when I'm "listening" in a faculty meeting) and are almost always born out of a need for better efficiency in the classroom. I'm so excited to share my latest, greatest (and crazy-simple) idea - "Top Secret Math Files!" Now that I'm teaching second grade I've found myself searching for new ways to increase, and maintain student engagement. We've completed hands-on class projects, made some awesome class videos, and even transformed our classroom into a campground for a day! (More on all that later!) Big ideas that use the element of surprise or require a high level of student-input are always heavy hitters in the game of keeping students engaged. BUT sometimes engagement can come from simply turning the mundane into exciting... and when you sprinkle in lots of student choice and differentiation you have a recipe for high-interest, high-level student engagement. To be honest, I'm not typically a "worksheet style" teacher... primarily because I don't believe worksheets alone foster student engagement and I don't believe in wasting class time. However, I DO realize that some focused, purposeful paper pencil tasks are necessary to grow students' independence through practice and prepare them for assessments. In my teaching reflection a few weeks ago, I felt like my students weren't getting enough independent practice with math skills AND my students working above level in math weren't getting enough opportunities to hone their skills on more complex math concepts. And that's how my latest, greatest idea was born! 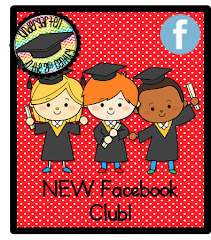 I started by giving each child their own file folder and told them it was to be their TOP SECRET Math File. I handed out a cute cover for them to color, cut out, and glue on the front. (You can grab it for FREE here!) I told the class that every day we would take 15 minutes to work on math files... starting tomorrow. I was stunned when my students were so intrigued by their top secret files that they begged to know more and start working on them the moment they entered the classroom on the morning of day 2! When the time came for students to take out their files I handed each student a stack of 3 math review worksheets... each one was differentiated to meet students' needs and they marveled at the fact that they didn't all have to do the same tasks. 1. What they work on is their own choice. There's no set order or time frame in which work must be completed. 2. They can ask for help - from me OR each other. 3. As they complete each task they can bring it to me to be checked and earn a sticker for each task with which to decorate their file. 4. Math File time will only be 15 minutes max per day. If tasks are incomplete they are to be left in the file for continued work the next day. To up the excitement level during Math File time I started streaming Kidz Bop music through our Bluetooth speaker. My students eagerly and happily sang away while practicing math skills ranging from addition facts to place value to telling time on day 3. When the first student finished all 3 of his tasks I very seriously asked him if he was ready to accept a challenge. With wide eyes he nodded. I slowly handed him a new worksheet and said, "If you think you can handle it... this is for you... it's multiplication." He solemnly took the paper, gulped, and said, "It's times?!?!" I nodded and smiled. He dashed back to his seat only stopping long enough to whisper to a friend, "I got a times page! This is the best day ever!" When the 15 minute working time ran out I promptly turned off the music and asked students to put away their files... and they were disappointed and asked to work longer! For a fleeting moment I thought of saying okay, but then I told them no... because the newness, the novelty, and the time limit all play a role in maintaining their engagement. When I got home on that third day and told my 7th grade daughter about it she said, "They're just doing math worksheets? And they love it?" "They LOVE it!" I answered, "And they cheer when it's time to work and they're disappointed when time is up. I think, today, I AM THE SMARTEST TEACHER ALIVE!!!" 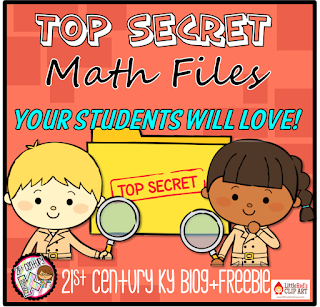 Do you want to give Top Secret Math Files a try in your classroom? 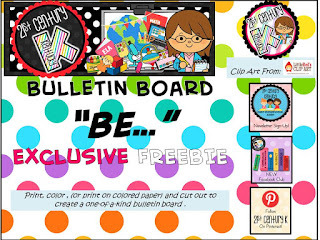 Grab your FREEBIE folder cover sheet HERE. Once your files are created, it's time to start filling them with differentiated math tasks! I've partnered with Education.com to help get you started with this FREE Multiplication Worksheet and answer sheet! Your kids will jump into multiplication practice with this autumn themed worksheet! Be sure to check out more math activities at Education.com! Celebrating an Arts Week in Primary School! How do you celebrate the Arts? I'm excited to share how we celebrate an Arts week in primary school. In response to new program reviews and standards a few years ago, we began holding an Arts Showcase for our primary students each spring. After reviewing the standards we found that while we provided more than adequate opportunities for experiences with visual art, music, dance, and drama in a learning/classroom-type environment we failed to offer our students the opportunity to create, collaborate, perform, critique and explore the arts in their own unique ways. 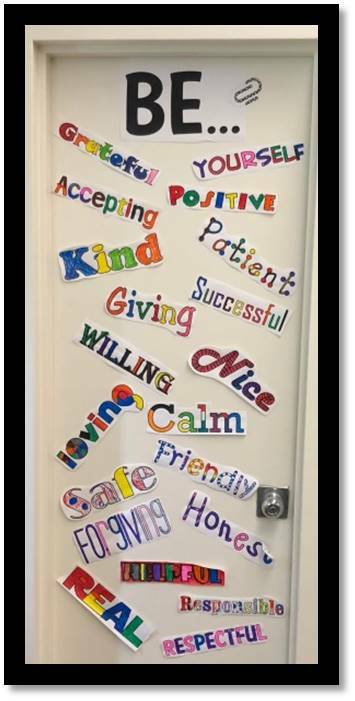 So, we encouraged students (and their families) to choose anything creative for which they felt they had special talent or aptitude, and plan a way to present that talent to their classmates. Then each class held individual performances and voted on which talent/presentation/performance they would like to represent their class in a school wide Create Arts Day Showcase. No emphasis is placed on winning and losing or who is better/worse. Our showcase isn't a talent show and very few parents attend. It is simply a way for students to share a way in which they are creative. Our young students, as an audience, were respectful, encouraging, and thoughtful. Within each classroom a special story unfolded. In a second grade classroom an athletic boy puts together a basketball dribbling routine and sets it to music for which the crowd cheers. In one third grade classroom a friend with special needs sings a Michael Jackson song and is unanimously voted into the show where she receives a standing ovation. In another class, a quiet boy shares his amazing computerized robot for which he wrote the programming and is voted into the show over the Broadway show-tune belted out by the girl who regularly participates in local theater performances. In my Kindergarten classroom a typically outgoing and boisterous girl quietly shares a memoir she wrote about her lost pet goldfish and she is hugged by her friends, many of whom are brought to tears. My own daughter, when she was in second grade, was begged by her class to sing "Let It Go" for the school showcase, encouraging her to overcome stage fright and perform for an audience for the first time in her life. I watched her blossom before my very eyes and was touched to see her classmates give her encouraging looks and a loud, supportive ovation as she finished the song. Many more students played instruments, performed dance routines, and paraded visual arts pieces across the gym. Each time the crowd of primary students would cheer and clap as if they were at a Grammy-nominated performance. 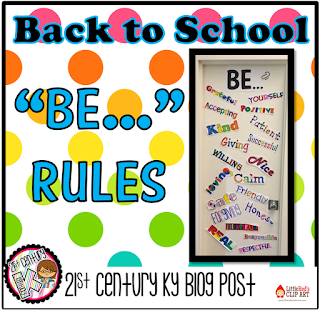 We all learn a lot of valuable lessons during this week of the school year. 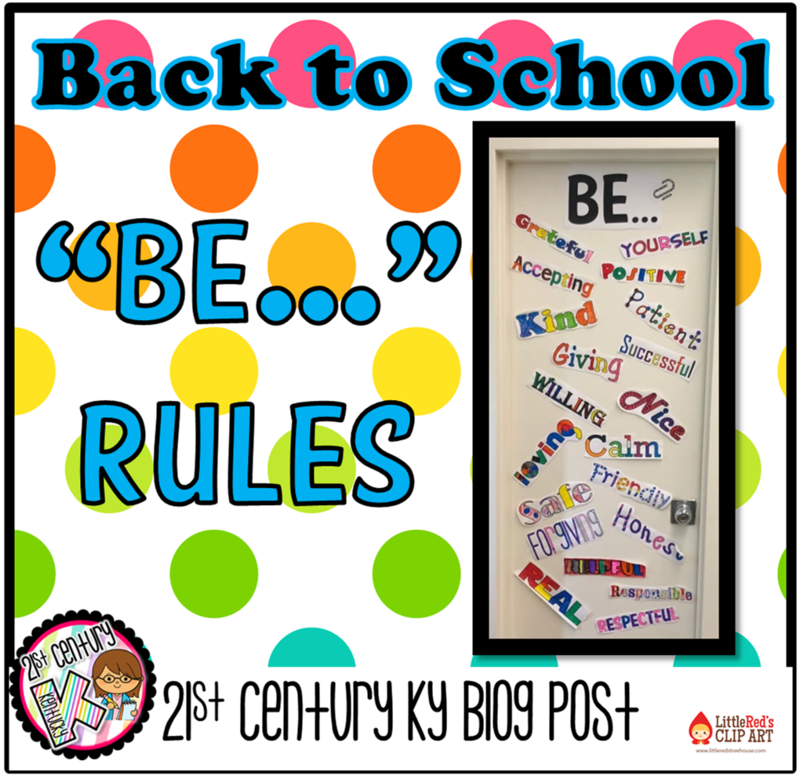 As teachers we are reminded that the "extra" stuff (about which we may grumble when it interrupts our comfortable school day routine) is worthy of our time. As regular educators we are reminded that the arts programs are vital to our school and our students (and that the art, drama, music, and PE teachers have a hard job). We learn to view many of our students in a new light... many of which are little diamonds in the rough or have secret talents about which we didn't know. From our students we learn that a little bit of grace and humility can go a long way and that supporting each other by cheering wildly when someone else succeeds is just what friends should do. Interested in starting your own Creative Arts Day? We send parents a note one week prior saying all students are welcome to participate by preparing any creative presentation including, but certainly not limited to, any visual arts pieces, vocal/instrumental performances, creative writing, dance or other movement routine, anything involving creativity with technology, and dramatic performances or collaborations. Each teacher provides a little class time to discuss projects and ideas, and provides time for friends who may not ave time at home to prepare. Each class plans a day for class performances and works together to choose one student to perform at the school wide assembly. Administrators and arts teachers work together to make sure students have all they need and to set a schedule for the school showcase. Then on a Friday afternoon we all gather in the gym to simply celebrate creativity and the arts. It's simple... after all, the best things in life always are. Add the Arts to your Common Core instruction in grades K, 1st, and 2nd with this fun unit, "Talents," at 21st Century K on TpT.